Positional therapy is an effective behavioral treatment used to treat snoring or positional obstructive sleep apnea (POSA). Some people snore more or experience sleep apnea primarily when sleeping on their back (called the “supine” position). 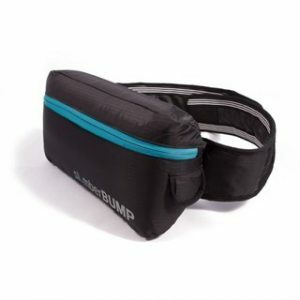 SlumberBUMP is a simple, unique solution: a sleep belt wraps comfortably around the chest and prevents sleepers from rolling onto their backs throughout the night.